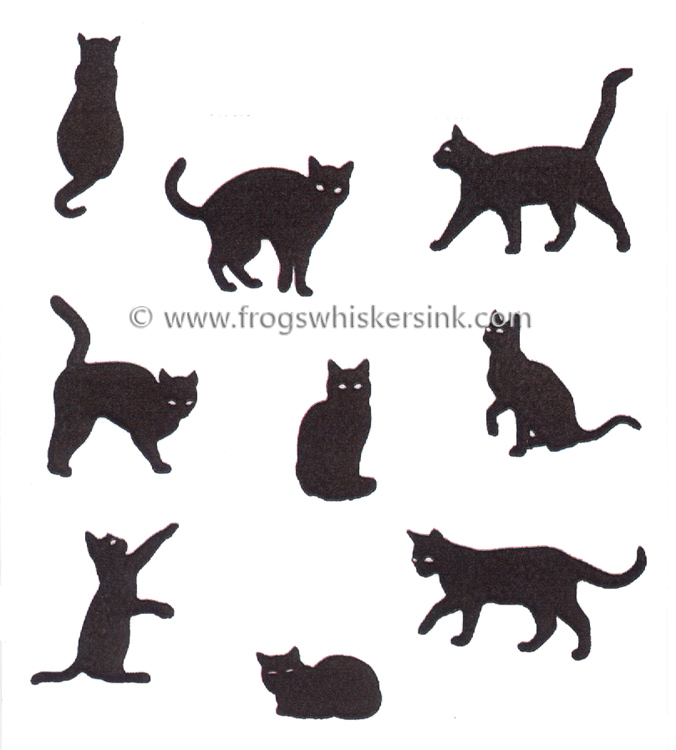 9 stamps of cats in different positions. Would make lovely card for that animal lover. Quality rubber foam - backed cling stamps that are hand designed with exquisite attention to detail providing crisp images that help make your craft stamping a successful and enjoyable event.